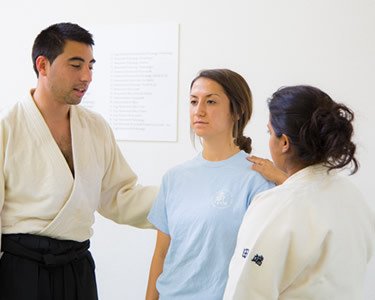 We welcome visitors during any of our regularly scheduled classes. You may just observe or you can take an introductory lesson tailored to your interests. We recommend participation because it allows you to get a "taste" of the training. 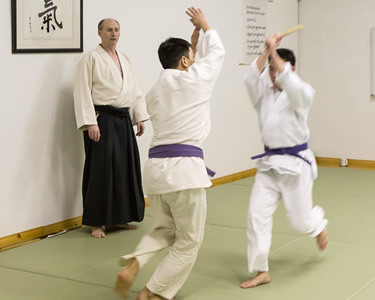 Setting up a dojo visit is as simple as 1,2,3... Just select a location and class time. Then tell us a little about yourself and schedule your visit. We look forward to meeting you! If you are not yet ready to visit us or you have a general question, please use our friendly contact form by clicking here.